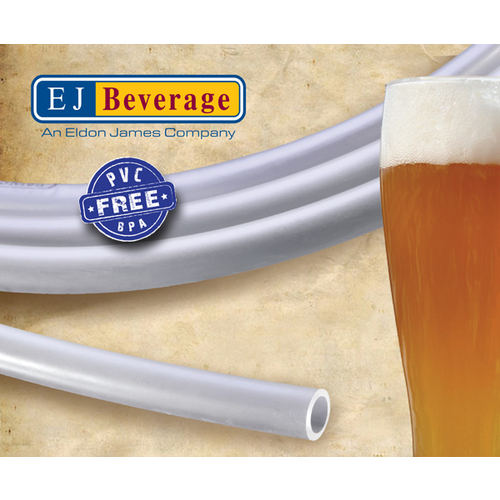 Ultra-Barrier(TM) Beverage tubing from EJ Beverage is an excellent alternative to PVC. It is constructed of a unique compound that is PVC Free and BPA Free; it contains no DEHP phthalates or other plasticizers. It does not emit dioxins and has extremely low extractables/leachables. 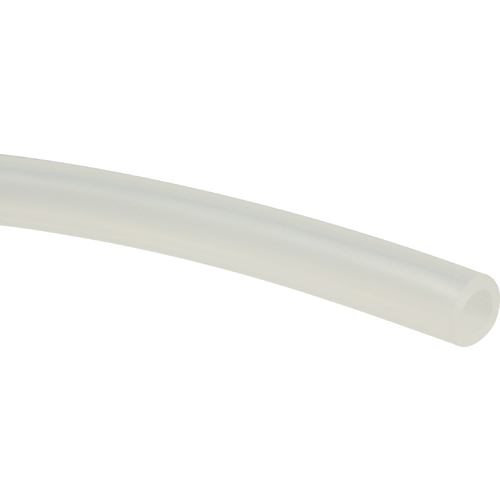 This amazing tubing remains flexible at lower temps, has ultra-low permeability, and superior barrier properties. If you want a tubing that won't leach large amounts of chemicals, this is it.